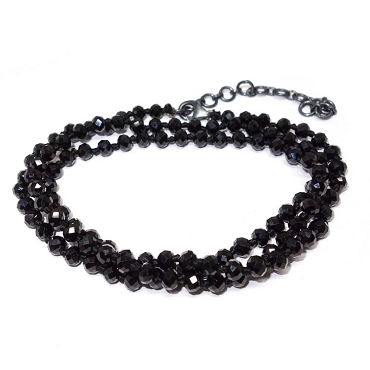 This handcrafted black diamond eternity band is forged by hand with a simple yet striking design. 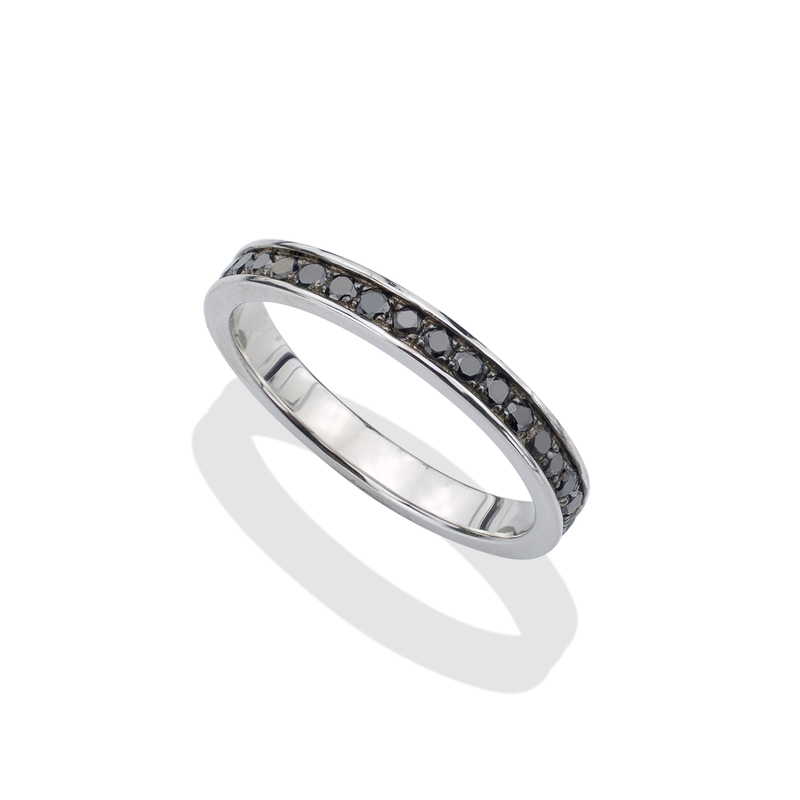 Channel set black diamonds and sterling silver come together to form a quirky and unique play on the classic white diamond eternity band. 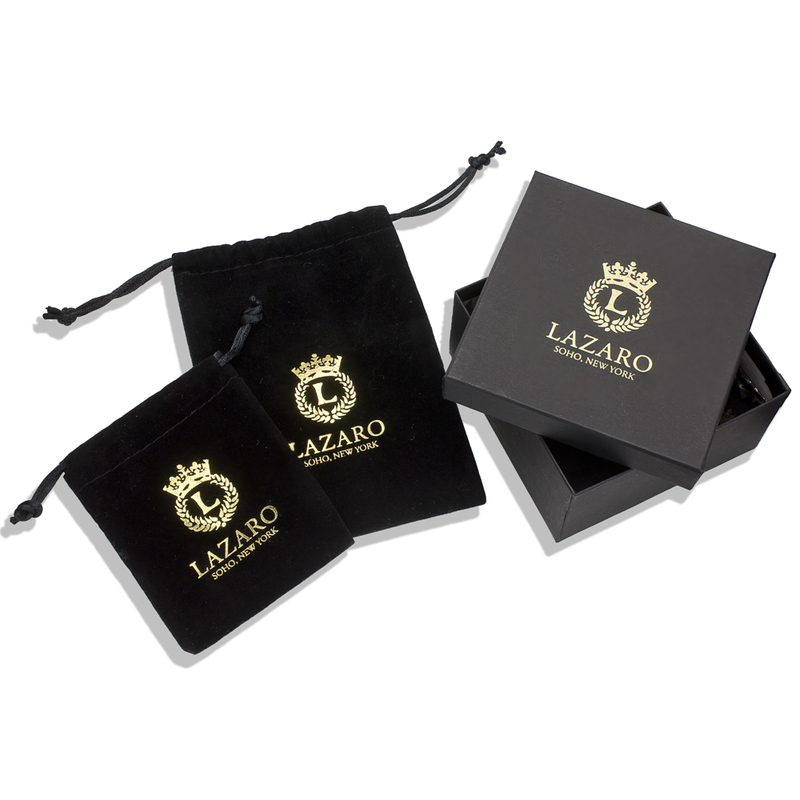 Black diamonds have come to represent strength and authority, thus this ring is the perfect choice for the strong and dedicated people in your life.